A hearing evaluation is an in-depth assessment of an individuals hearing. It is used to determine the nature and degree of hearing loss and the best treatment and options. Hearing loss is prevalent in all populations, from pediatric to older adults and there can be many causes. 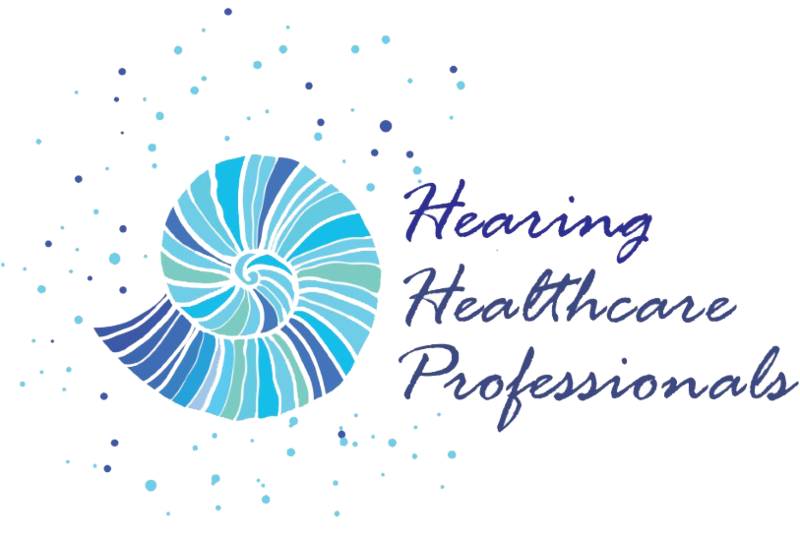 Approximately 31.5 million people report a hearing difficulty; that is around 10% of the U.S. population! So if you have a hearing loss, understand that you are not alone. The hearing test will take place in a special soundproof booth or a very quiet room. During this test the audiologist will determine your thresholds (the faintest tones you can hear) at selected pitches, from low to high. During this test, earphones or headphones are worn so that information can be obtained for each ear. The results are recorded on an audiogram. There are two basic types of hearing loss: conductive hearing loss and sensorineural hearing loss. A combination of both is called a mixed hearing loss. These two types of hearing loss are determined by which part of the auditory system is damaged. Although sensorineural hearing loss cannot be reversed, there are ways to improve your hearing. The most common and effective way to do this is to be fit with hearing aids.